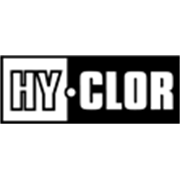 Slow dissolving stabilised tablets for use in a Hy-Clor floating dispenser or directly to the skimmer. 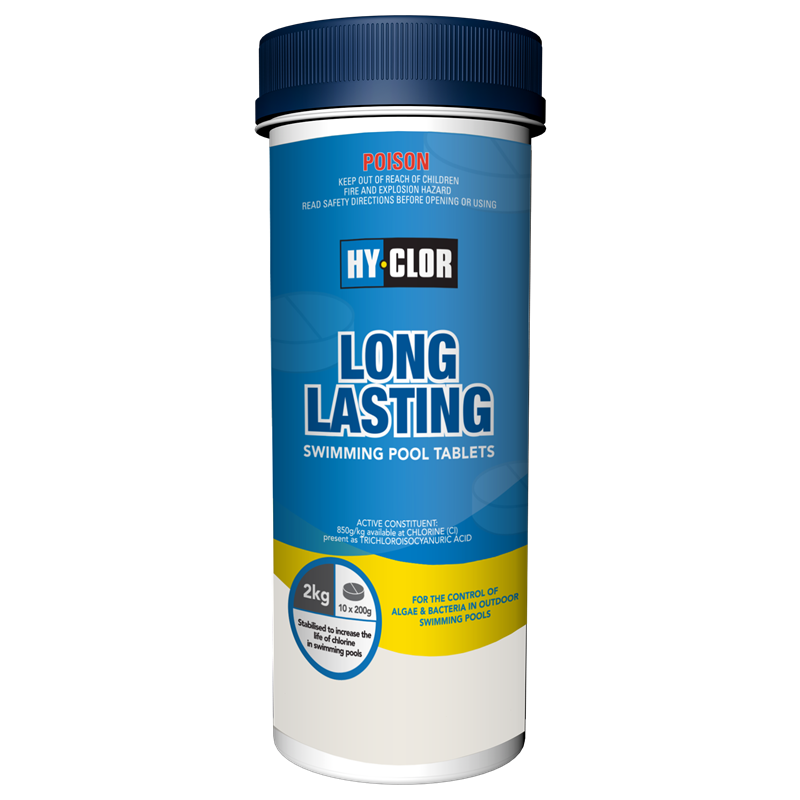 Ideal for once a week dosing or as a chlorine boost for salt pools.Used to control algae and bacteria while increasing the longevity of chlorine. 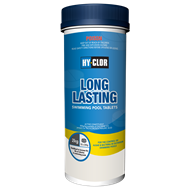 Contains 10 x 200g tablets.